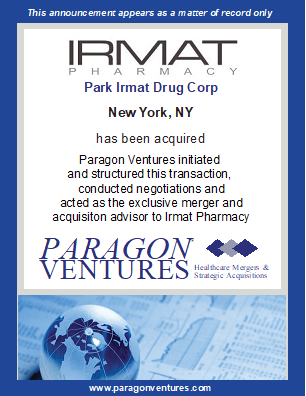 IRMAT Pharmacy (New York, NY) has been acquired in a private transaction with a strategic buyer. Irmat is a specialty pharmacy with retail operations in New York City and a nationally recognized dermatology focused pharmacy business. 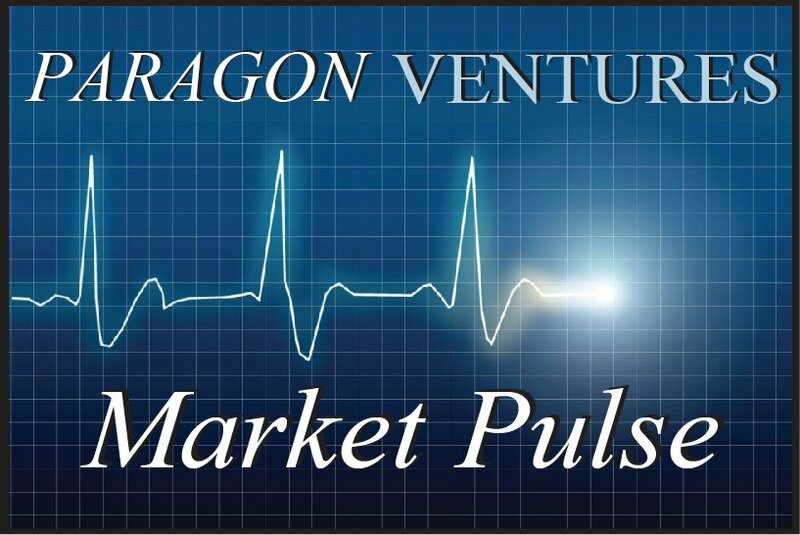 Paragon Ventures initiated and structured this transaction, conducted negotiations and acted as the exclusive merger and acquisition advisory to IRMAT Pharmacy.